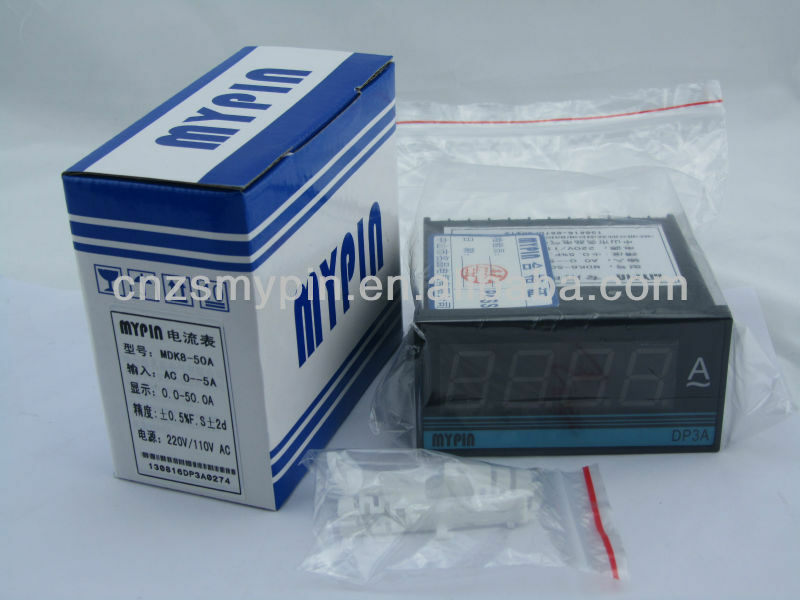 AC 0-100V AC 0-600V---Voltage meter. 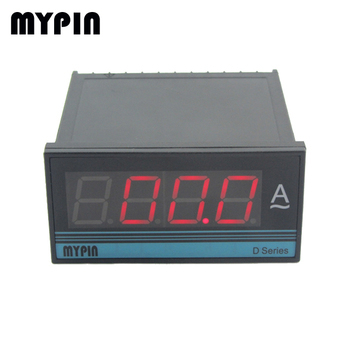 3,Elegant, big inch LED display, visible in distance. 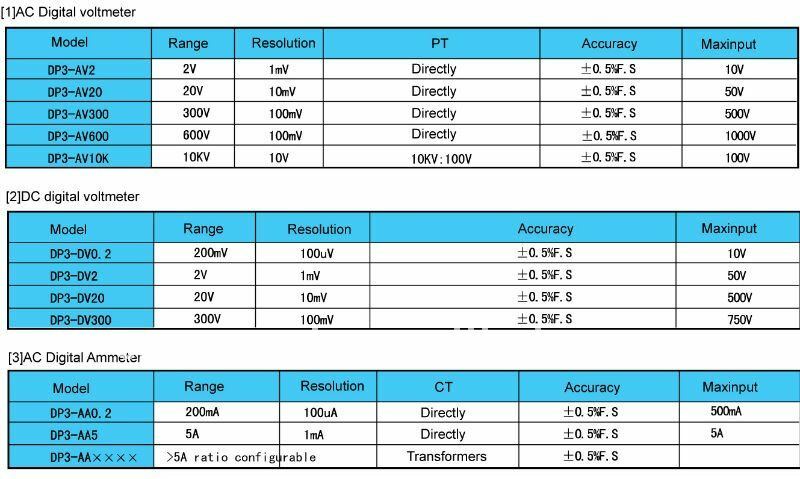 4,Display range:-1999~1999. Demical point settable. Case class: IP65. Water-proof and dusty-proof. 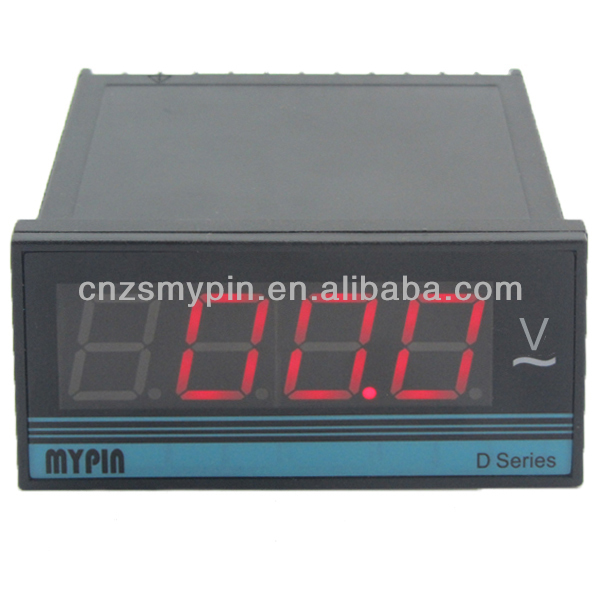 7,Power supply: regular: 220V/110V, Others: 12--30V AC/DC.